Start, Run, and Grow your online business with expert training and certification courses focused on creating real-world results. Take each and every stage of your business growth further with webinars from the experts. Get the critical insight you seek and ask your most pressing questions. 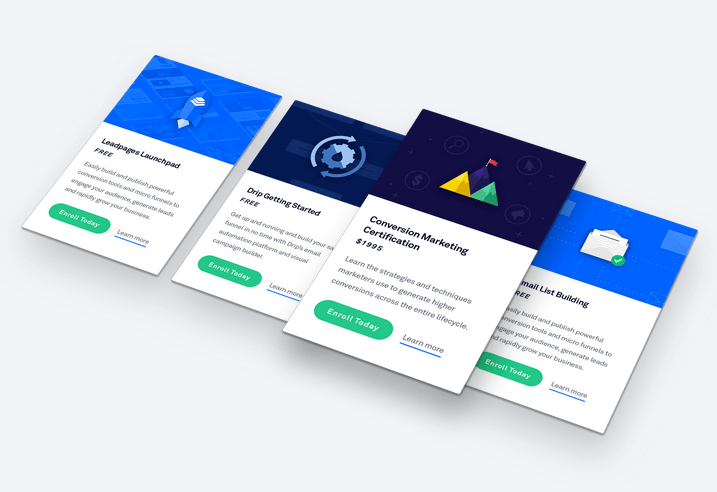 Find the help you need to achieve your most critical business goals with our dedicated and accomplished experts who have proven success in conversion marketing and beyond.